Our single-story bungalow is located in a bungalow complex, 4 minutes from the beach and 8 minutes from the center of town. 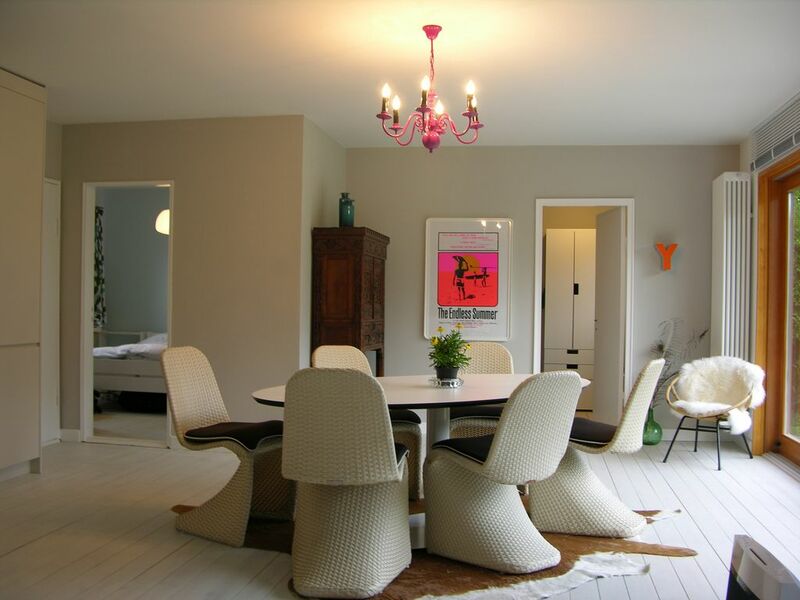 The light-flooded apartment is furnished Friesian-style and includes an open kitchen. The large property has a garden, a beautiful terrace and a parking spot. Westerland is located in the heart of the island and offers many possibilities for attractive activities. The long beach, the wave pool, shops and restaurants are all located nearby.